I have been doing Weight Watchers for many years. Let me rephrase that - I have been paying Weight Watchers for years, I have only worked the program off and on. My weight goes up and down then up then down, then up then down. You get the picture. It is totally my fault! I know the program works, I just don't do what I know I need to do. I have even written about that here before. 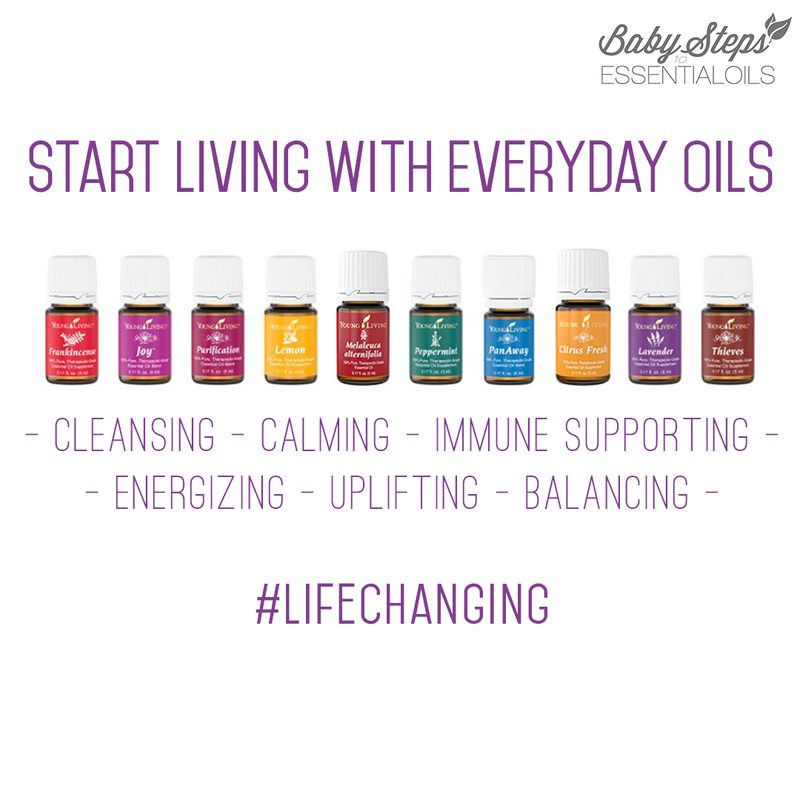 As you also know, I am using Young Living Essential Oils. 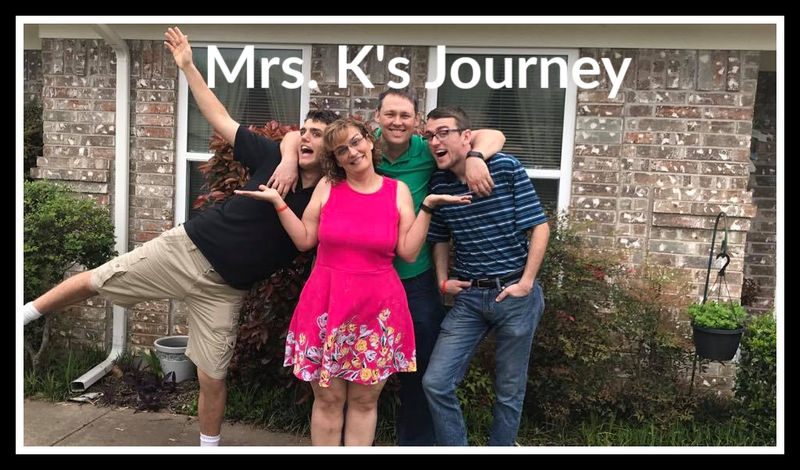 I love what they have done for me and my family. We are taking control of our health in so many ways. 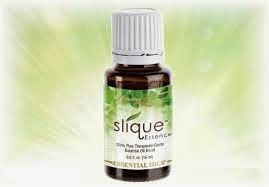 Young Living has a product line called Slique. It is designed for weight loss. It is also designed to be paired with a healthy eating program and exercise. This got me thinking and researching. I am liking what I see on some of it. I am not ready to take on the entire program. I need more thought, research and prayer before I try that. I am already taking Essentialzyme and Ningxia Red daily and will continue them. Ningxia Red is a powerful product that is has great health boosting properties. It is also part of the Slique Complete Kit. My entire family is already using it for its immune boosting properties and energy boosting for me for many months. So I will continue to use it as I have been. Essentialzyme is a supplement I began recently and will continue it. I use this to improve and balance my digestive health and to stimulate enzyme activity. 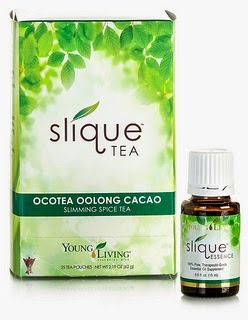 So starting today, I am going to try two of the Slique products with my Weight Watchers. So what am I going to try? This is an energy boosting and intended to help support your weight goals. I love the taste. I will use this to help when I am hungry. I have heard testimonials that it helps with sugar cravings. Boy I need help with that one! Plus it makes my water taste yummy! I weighed in at Weight Watchers yesterday, so I have my starting weight for using these products. I am also taking starting measurements. I will not share those here until much later. Too SCARY for me to share right now! I am continuing to do what I have been doing - I am just adding these two things. Drink 5 drops of Lemon Essential Oil in water each morning. Take Essentialzyme daily - will try for 3 times a day as directed, been doing 1-2 times a day recently. NO SUGAR! This is going to be the hardest of all to do. I can still have raw honey and pure maple syrup in small quantities. 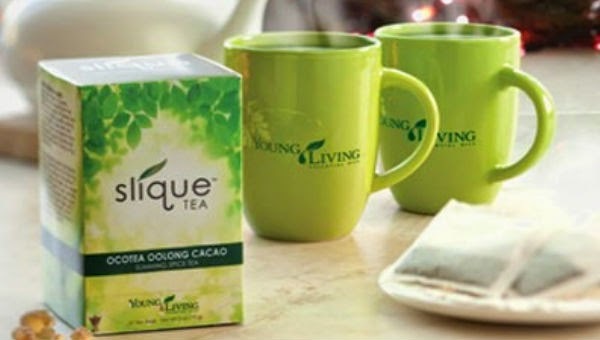 Drink Slique tea in the morning - maybe more during the day. Since this is new, I'll have to figure it out. Plus I LOVE the taste - so who knows how much I will drink. Walk at least one mile 3 times this week. I've done this off and on - need to be consistent. So that's the plan for this week. I am excited to give this a try. I will blog next week about how this week has gone.